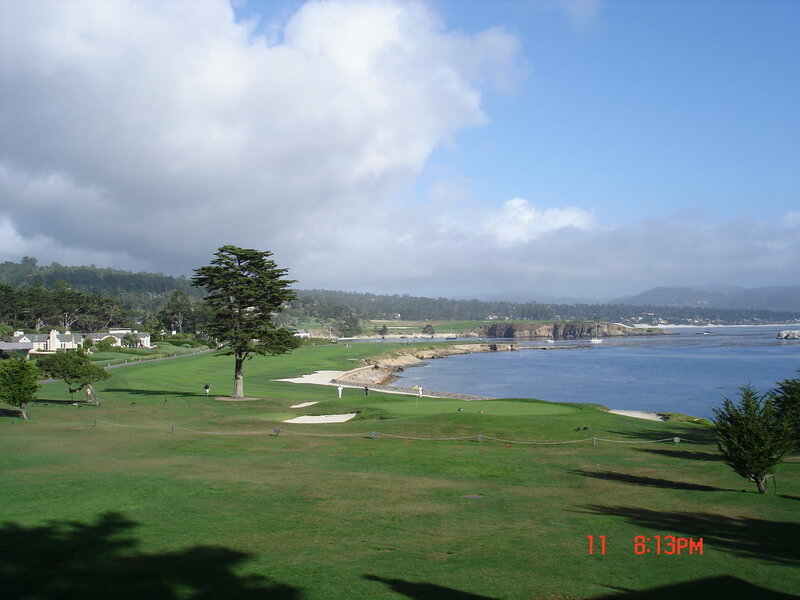 An amazing experience awaits at Pebble Beach. 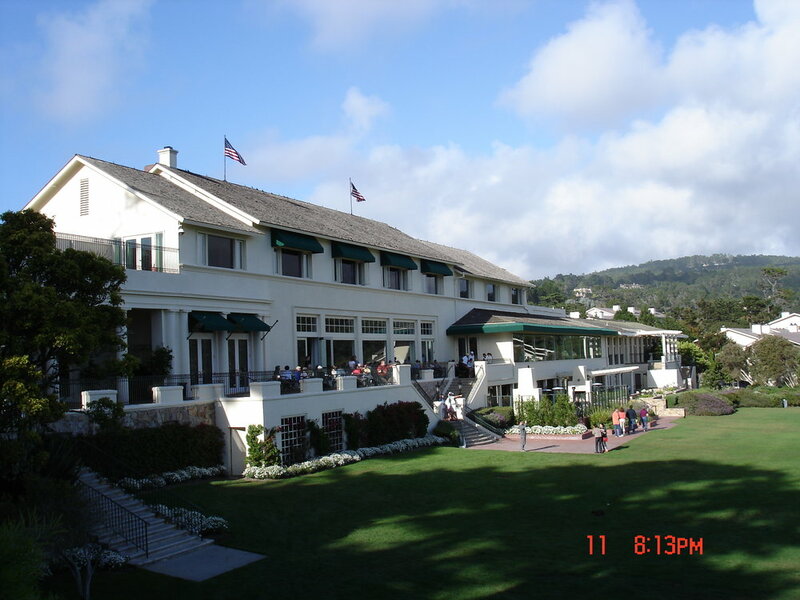 I went for the first time to the Monterrey Peninsula to a conference in 2005 hosted by a well known US based consultant. There is a business component to the event, but truth is it’s just an excuse to gather at a great spot and rub shoulders with the consultants and competitors and have a jolly time. There is some value in the offsite setting I guess, but fiduciary duties are the only thing that matters in this business, right? I took Gill and the kids back that summer as we toured the area from San Fran to San Diego. Awesome trip! We had one really amazing experience: we were about to tee off at one when a bus load of Asia tourists arrived, lined the first tee and took pics as we hit off. Nervy!